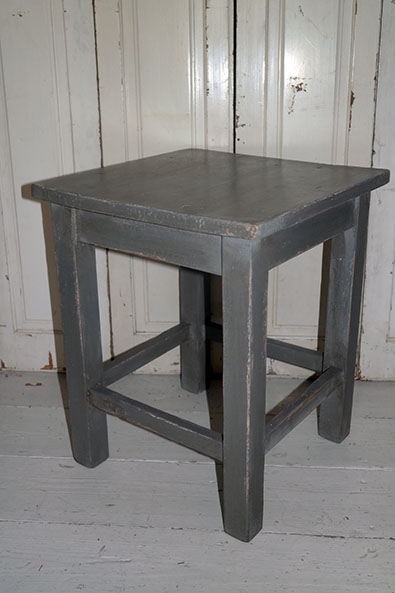 Beautiful old rustic wooden stool or occasional table. Very versatile! 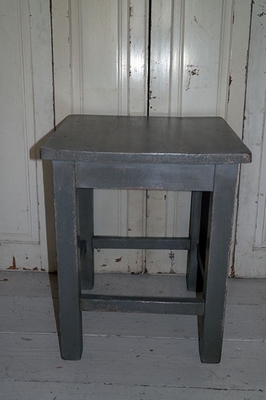 Sturdy enough for an extra seating place, but also a very handy small table. Has a lovely grey colour. In excellent condition. Measures approx 40 x 40 cms and approx. 48,5 cms tall.